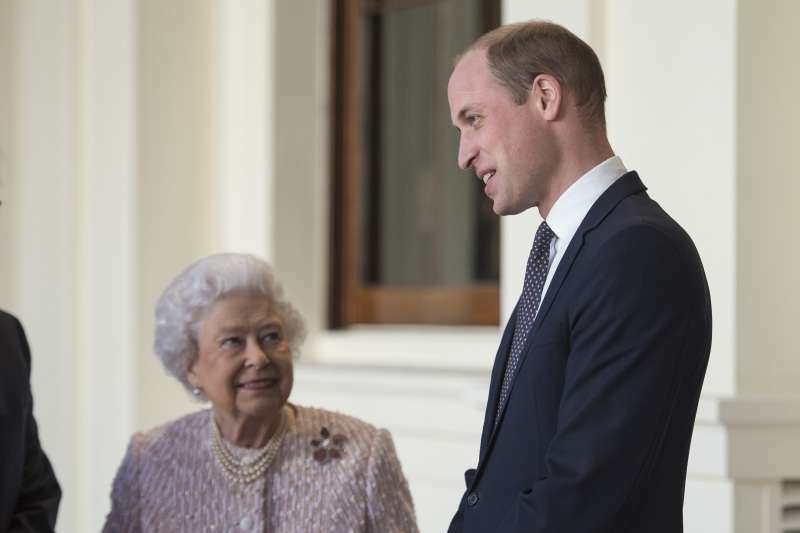 The holiday break for Prince William is over as the future King returned to his royal duties yesterday. Considering he had to skip his wife’s birthday, his dedication to his obligations is quite awe-worthy. The Duchess of Cambridge turned 37 on January 9, and she had to celebrate her special day without her beloved husband. But it doesn’t mean he forgot about it. Well done for remembering. I did remember this morning, so that was okay! Even though he might have said it seriously, the crowd erupted with laughter. But what did he actually feel during his royal outing, knowing that his wife is at home celebrating her birthday without him? It’s not unusual for royals to be apart from their families and partners on birthdays, anniversaries and other important occasions. Work is work, and you have to do it, even if you would rather be at home with your wife. But did Prince William miss his other half? The body language expert Traci Brown analyzed his photos from the event and here’s what she’s got to say. 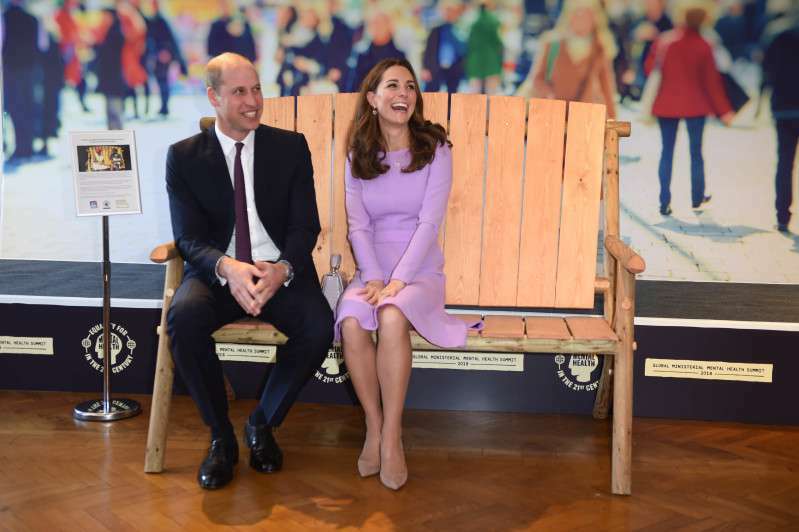 Looking at the first photo, Brown says William does miss his wife but for a totally unromantic reason. He’s really interested what the little girl is showing him. 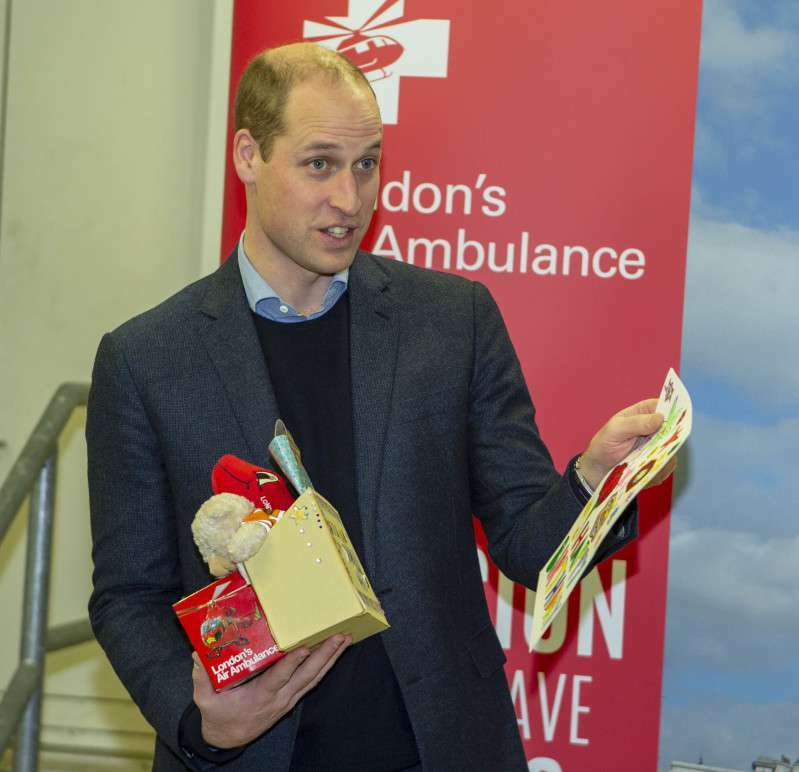 I think he’s only missing Kate to hold the presents in his arms! Looks a little clumsy. READ ALSO: Kate And William's Lovely Nicknames For Each Other Are Revealed. How Sweet They Are! What does the second photo tell? Well, that he seriously needs Kate to help him. His eyebrows are raised so he’s emphasizing a question about what’s in his hand and waiting for an answer. Again, I think he could use a helper! 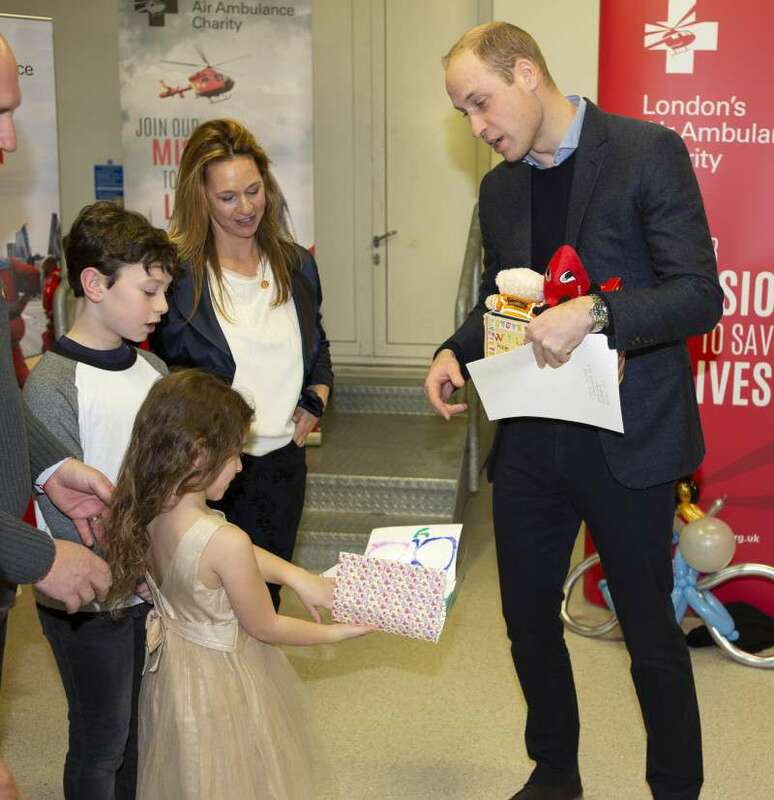 It’s not that surprising as the Cambridges often attend engagements together, so it’s very possible that William does miss his wife when she is not around. Moreover, their joint appearances show that the couple is stronger than ever. Will and Kate are doing great. Right as ever. We see them with real smiles and walking in step. 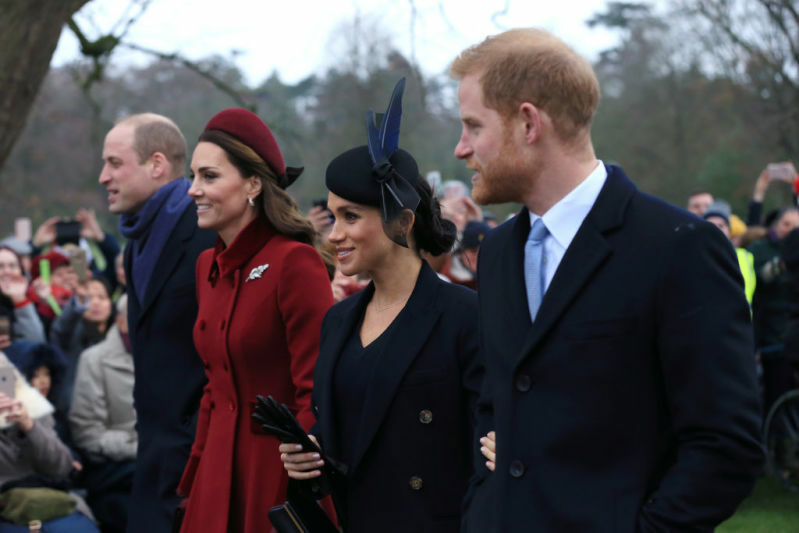 Even though the Duke and Duchess are not as touchy-feely as Meghan and Harry, they demonstrate their love in different ways, and it’s always nice to see them together.